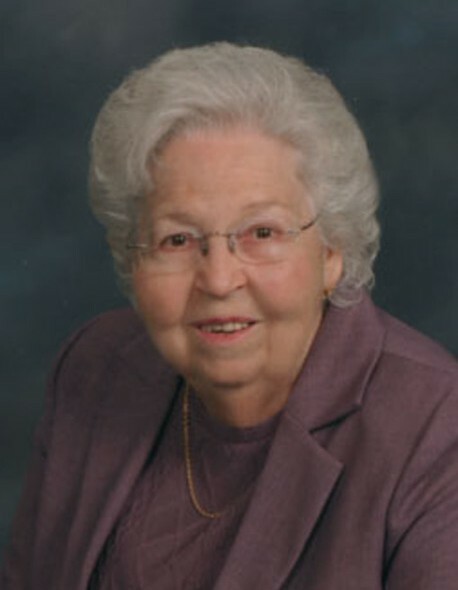 Nelda Allen Phillippe, 87, passed away Thursday, March 28, 2019 at Coble Creek Healthcare Center. She was born June 6, 1931 in Alamance County to the late Kelley Kenneth and Carrie Hackney Allen and she was married to the late Fred Phillippe. Nelda graduated from Gibsonville High School. She worked at Liberty Hosiery in Gibsonville. She was a charter member of Christian Bible Fellowship. She was known as an encourager as she cared for others. She enjoyed spending time with her family. She is survived by her daughter Janice (Wesley) Clark; granddaughter, Kelli (Ken) Wilt; great grandchildren, Christopher, Johnathan, Elizabeth Wilt and a sister Betty (J.C.) Thomas. She was preceded in death by her husband, parents; a brother Russell Allen and a sister LaRue Brothers. The service to celebrate her life will be held 3:00 PM Sunday at Lowe Funeral Home Chapel by Rev. Bruce Readling and Pastor Randy Kidd. Interment will follow in Gibsonville City Cemetery. The family will receive friends 1:30 – 2:45 PM prior to the funeral. Memorials may be made to Hospice of Alamance-Caswell, 914 Chapel Hill Rd., Burlington, NC 27215.